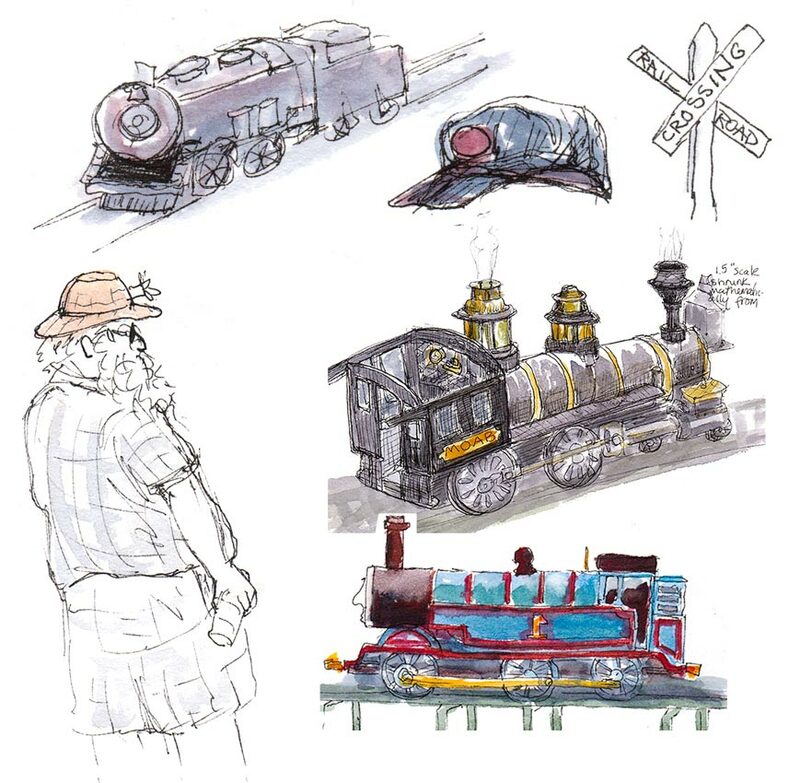 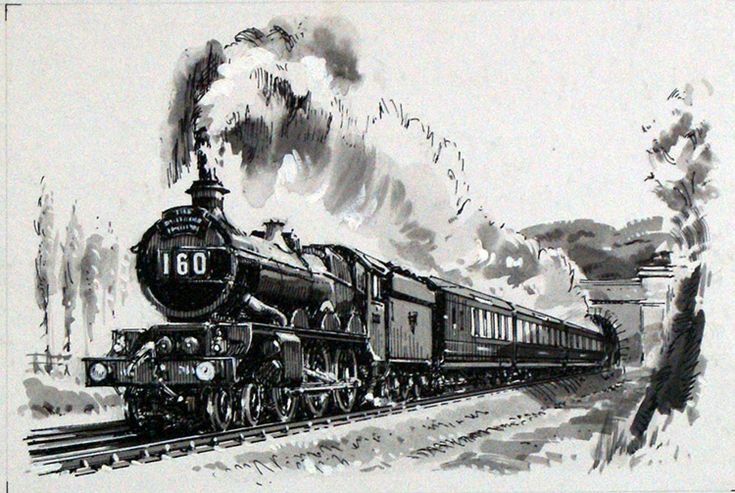 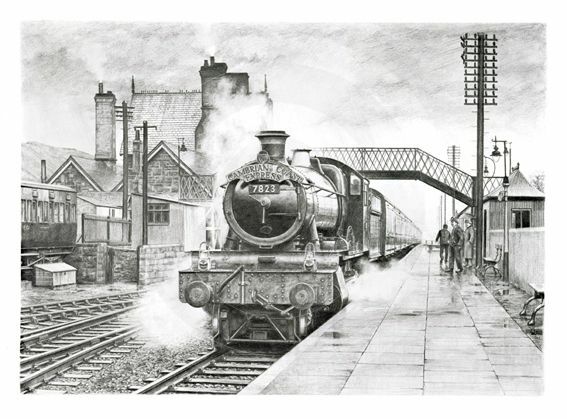 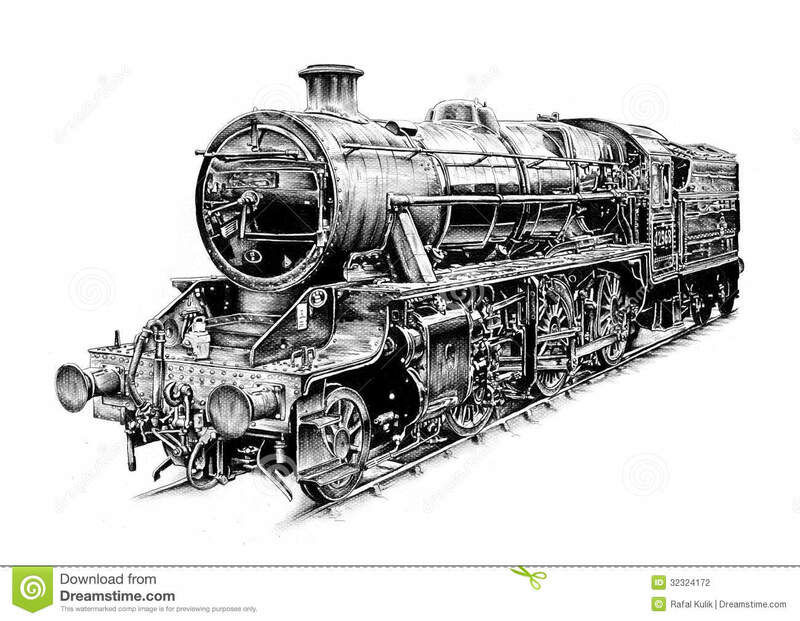 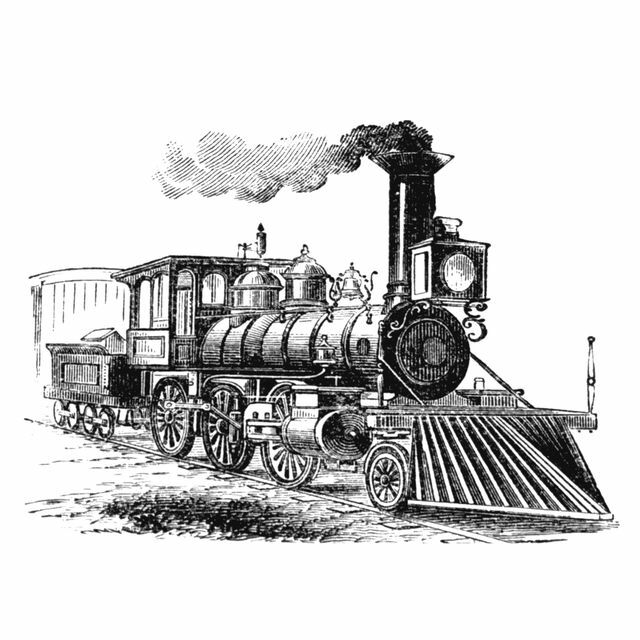 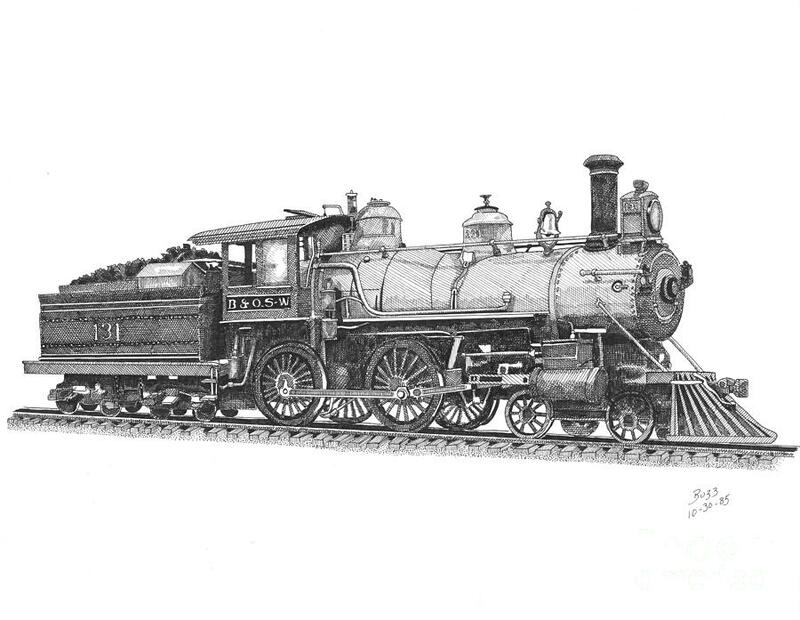 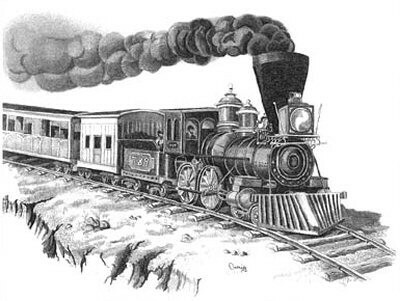 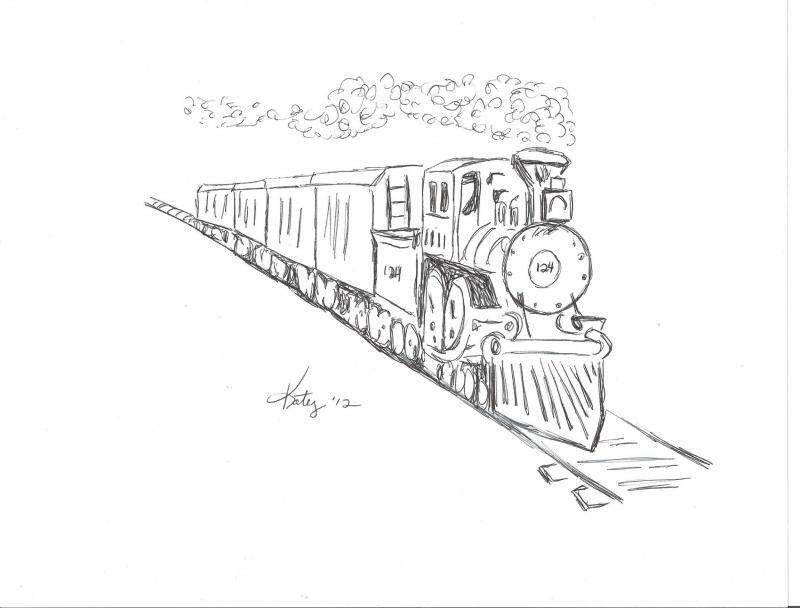 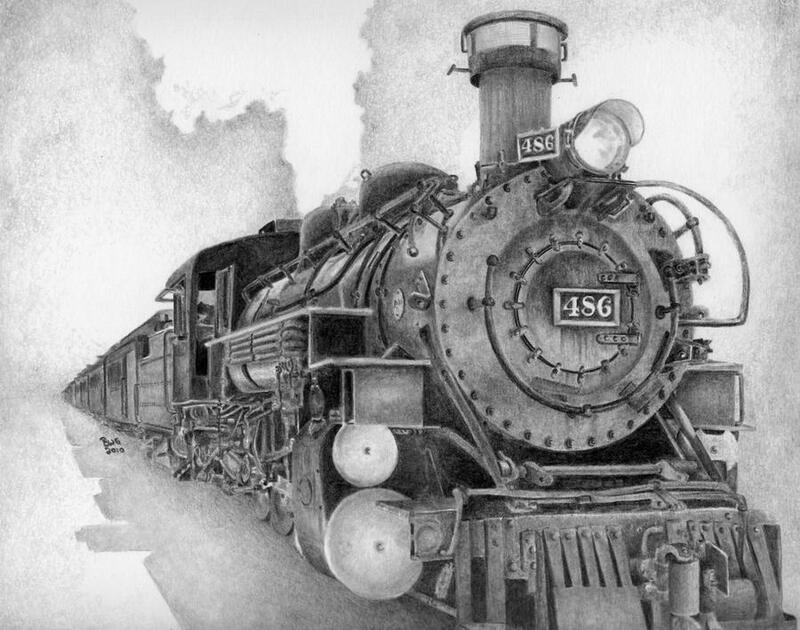 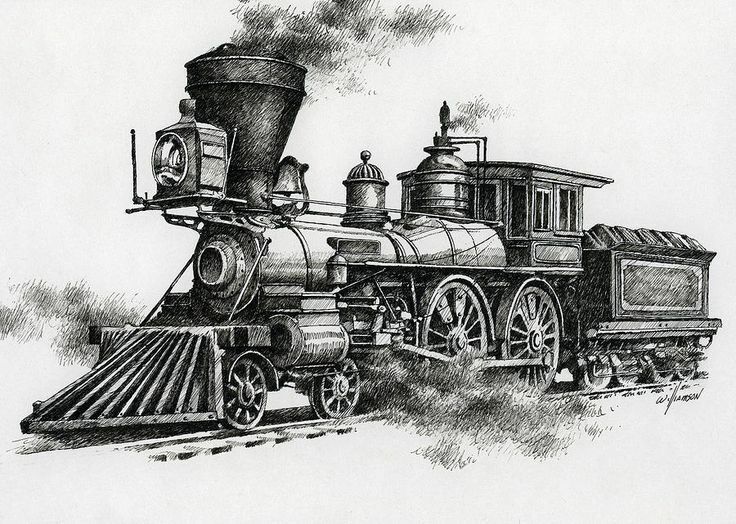 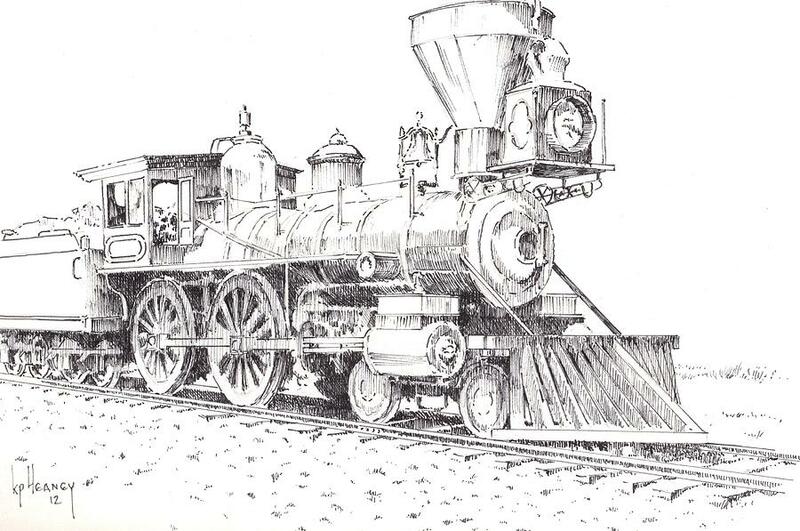 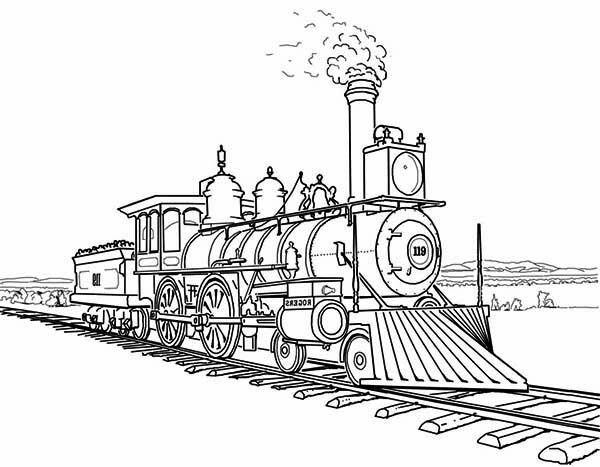 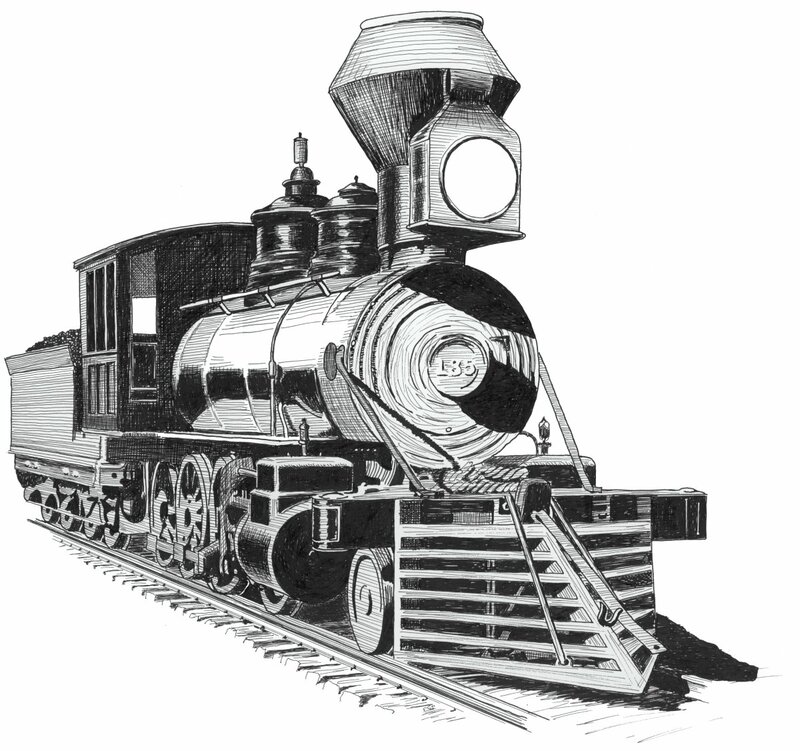 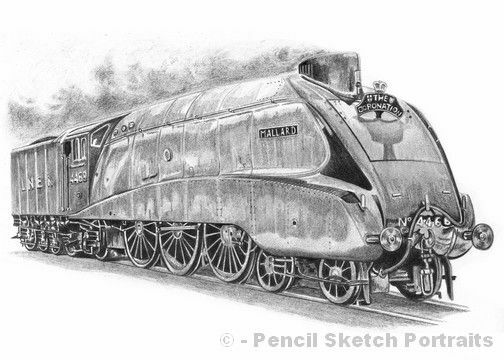 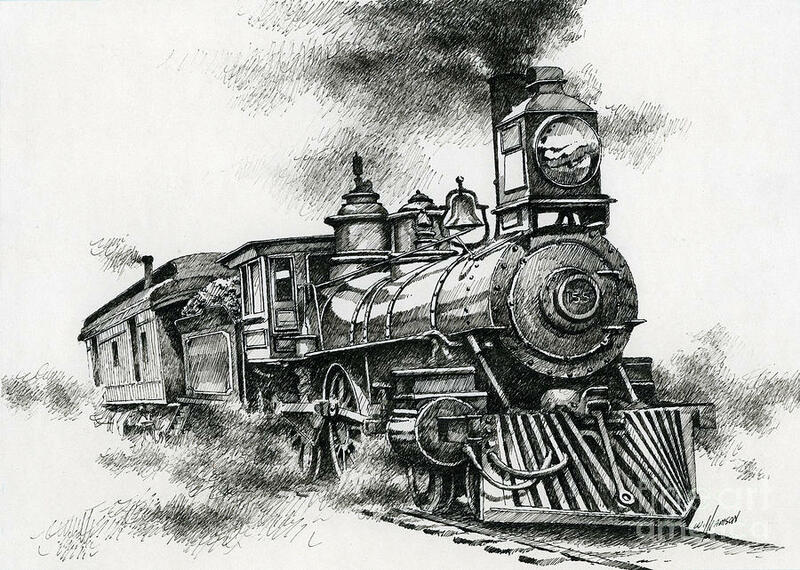 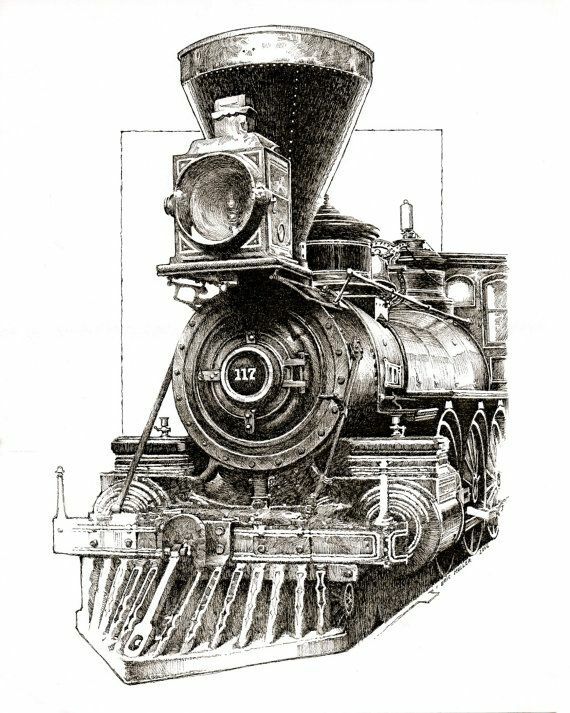 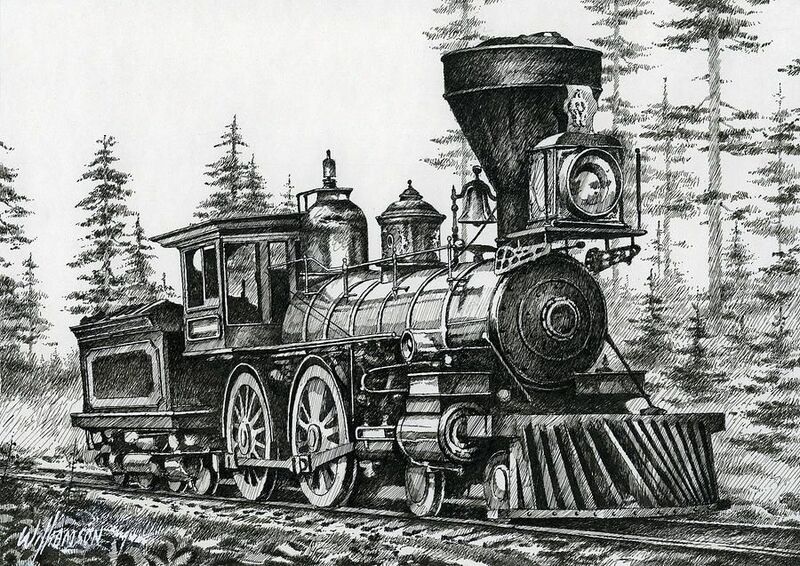 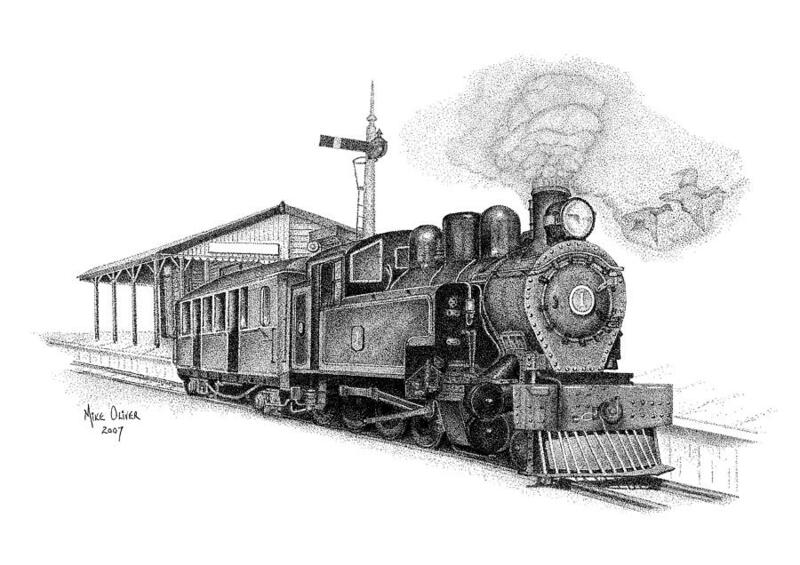 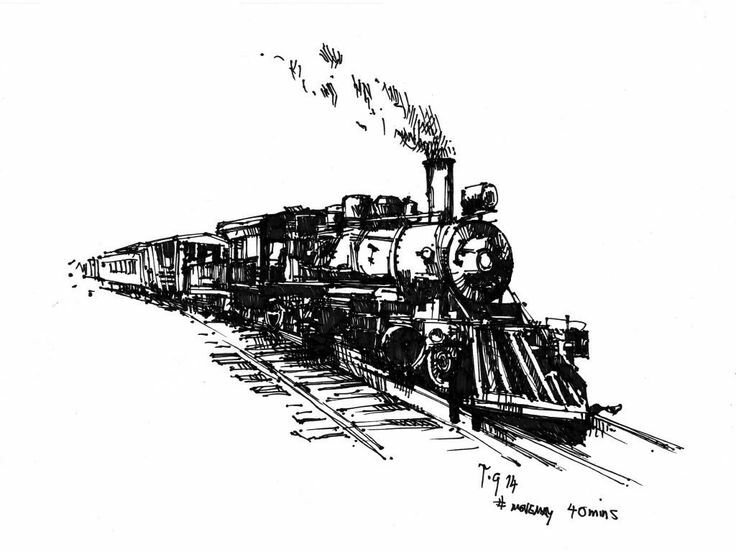 A steam locomotive is a type of railway locomotive that produces its pulling power through a steam engine. 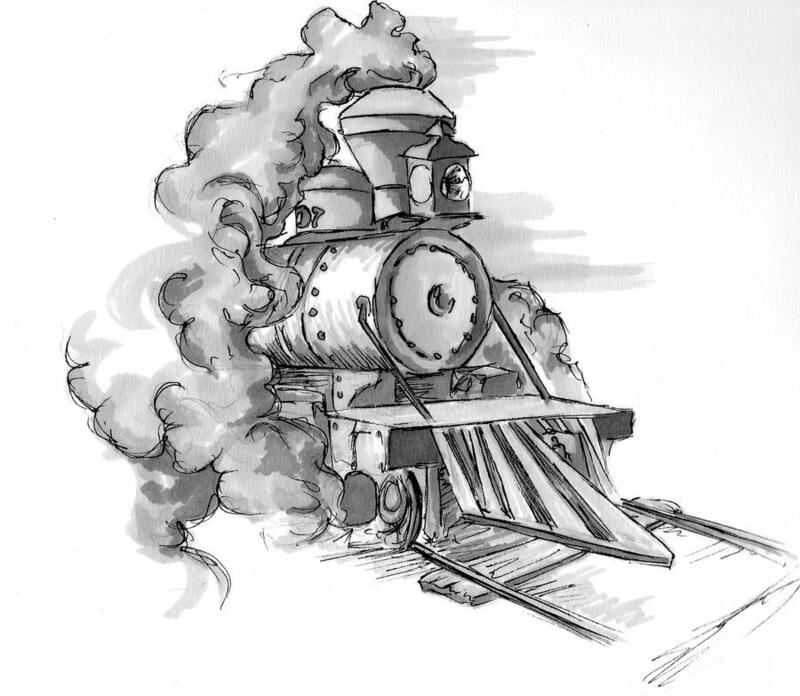 These locomotives are fueled by burning combustible material – usually coal, wood, or oil – to produce steam in a boiler. 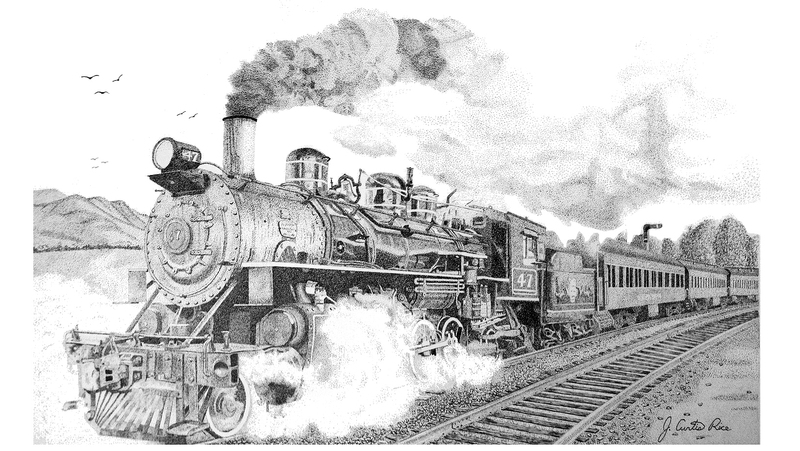 The steam moves reciprocating pistons which are mechanically connected to the locomotive's main wheels (drivers). 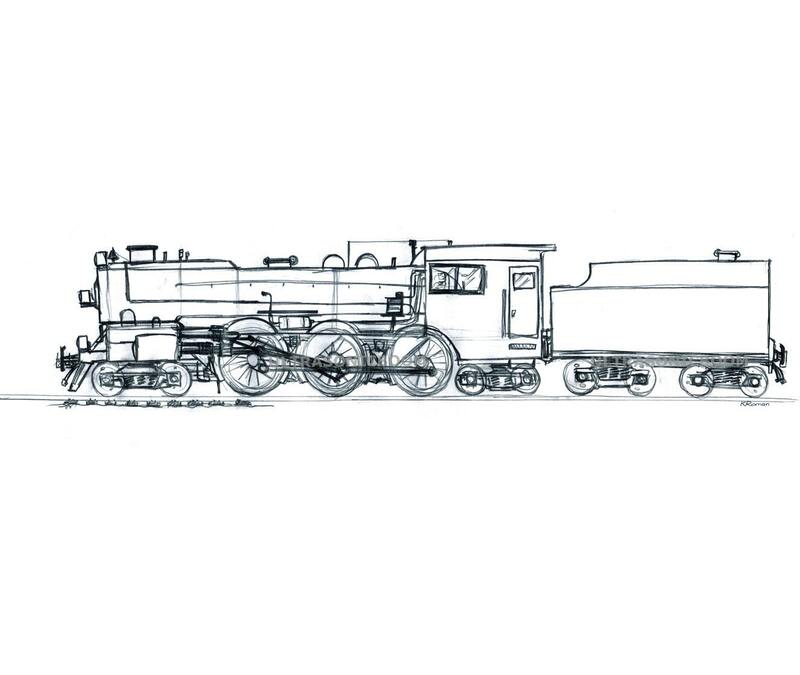 Both fuel and water supplies are carried with the locomotive, either on the locomotive itself or in wagons (tenders) pulled behind.